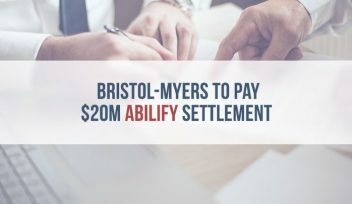 Bristol-Myers Squibb has reached a nearly $20 million settlement with a coalition of U.S. states after accusations the company improperly marketed the blockbuster antipsychotic drug Abilify (aripiprazole). The pharmaceutical giant will pay $19.5 million to 42 states and the District of Columbia to resolve claims it engaged in unfair or deceptive trade practices when marketing Abilify. The company denied any wrongdoing. The settlement was announced December 8, 2016. Court approval is pending. Abilify generated $5.5 billion in sales in 2014. Bristol-Myers Squibb was accused of marketing Abilify to seniors with dementia and Alzheimer’s disease even though it wasn’t approved for those uses. “Despite receiving a ‘black box’ warning stating that elderly patients with dementia-related psychosis who are treated with antipsychotic drugs have an increased risk of death, the promotion of Abilify to elderly patients was not halted,’ according to a statement from Nevada Attorney General Adam Paul Laxalt. The company also allegedly promoted “Abilify for uses in children beyond the drug’s indications and minimized and misrepresented the antipsychotic drug’s risks,’’ a statement from Florida Attorney General Pam Bondi said. Under the settlement, the company can’t make “false or misleading claims” about Abilify or misrepresent findings of clinical studies about the drug, according to the attorneys general. The U.S. Food and Drug Administration (FDA) approved Abilify in 2002 for schizophrenia treatment. It has since been approved for bipolar disorder, major depressive disorder and Tourette’s disorder. A coalition of states launched a consumer-protection investigation in 2009. The probe targeted Otsuka America Pharmaceutical, Inc., which makes Abilify, and Bristol-Myers Squibb, which was then responsible for promoting Abilify, according to California Attorney General Kamala D. Harris. 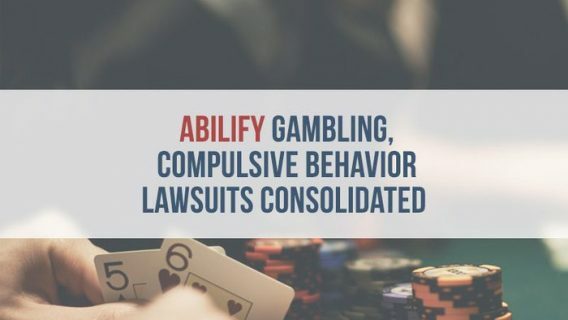 Meanwhile, the companies are defending themselves against lawsuits filed by Abilify users who say the drug led to binge eating, hypersexual behavior and compulsive gambling. Several studies link Abilify to those compulsive behaviors. 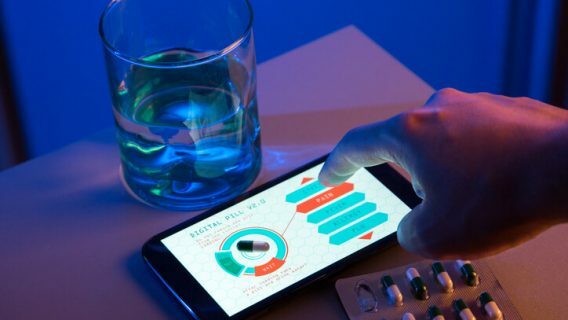 Bristol-Myers Squibb and Otsuka America Pharmaceutical are accused of failing to warn Abilify users of the compulsive-behavior side effects and selling a defective drug. 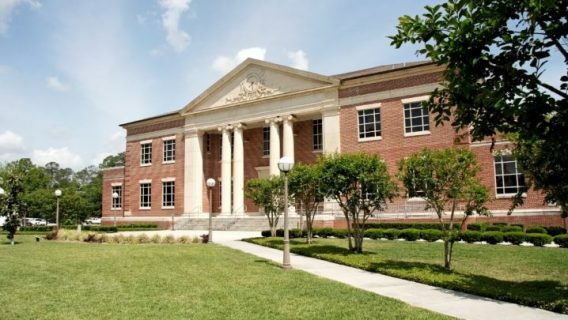 Forty-three compulsive-behavior lawsuits against Bristol-Myers Squibb and Otsuka America Pharmaceutical have been combined into a single multi-district litigation in the Pensacola-based Northern District of Florida. The most recent consumer-protection case isn’t the first time Bristol-Myers Squibb’s marketing of Abilify was called into question. In 2007, the company agreed to pay $515 million to settle federal charges accusing it of illegal marketing – including promoting its popular drug to child psychiatrists, other pediatric specialists and nursing homes. 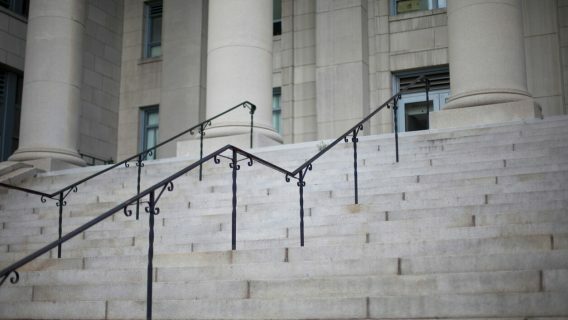 The U.S. Department of Justice accused the company of touting Abilify for “pediatric use and to treat dementia-related psychosis, both ‘off-label’ uses” from 2002 to 2005. In the recent case, 43 jurisdictions will share the Abilify settlement. They are Alabama, Arkansas, Arizona, California, Colorado, Connecticut, Delaware, District of Columbia, Florida, Georgia, Hawaii, Illinois, Indiana, Iowa, Kansas, Kentucky, Louisiana, Maine, Maryland, Massachusetts, Michigan, Minnesota, Missouri, Montana, Nebraska, Nevada, New Hampshire, New Jersey, New York, North Carolina, North Dakota, Ohio, Oklahoma, Oregon, Pennsylvania, Rhode Island, South Dakota, Tennessee, Texas, Vermont, Washington, West Virginia, and Wisconsin.